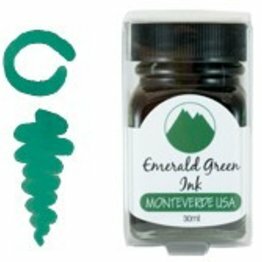 Monteverde Emerald Green fountain pen ink comes in a 30 ml bottle. 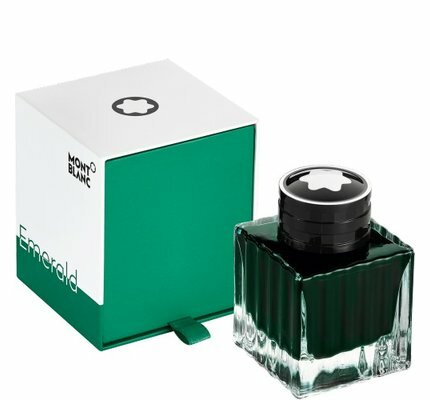 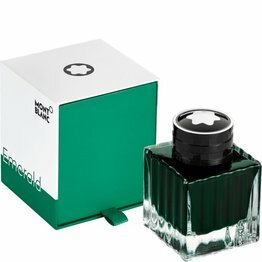 Montblanc Emerald Green fountain pen ink available in a 50ml glass bottle. 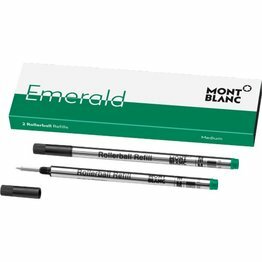 Montblanc Emerald Green Rollerball Refills inspired by the beauty of emerald stones. 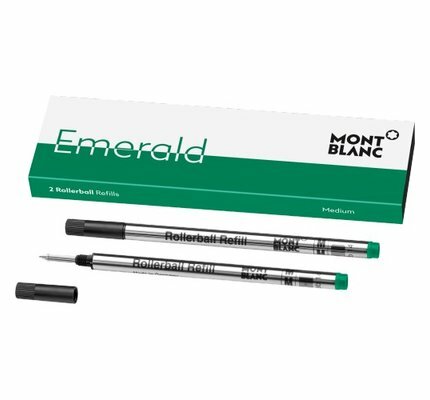 Two in each pack.